April 27th we will be at the TRUCKS & MORE event hosted by the Junior League of the Lehigh Valley! At the Allentown Fairgrounds 10AM- 2PM come check out our trucks! Why Casilios? Because you deserve the BEST in the business! We are hiring! Check out our current openings for the opportunity to be a part of building the Valley with us! Casilio Concrete has been building the Lehigh Valley for 80 years. We remain committed to producing the highest quality concrete products available and delivering them to you with an unmatched level of service and professionalism. Maria Medei, ensures her Grandfather's & Father's legacies continue ....maintaining Casilio's reputation as the unmistakable leader in the industry. We make sure our state of the art equipment, strict quality control, and efficiency is a step above the rest. Only the best quality products leave our yard. Our fleet is operated by nationally certified concrete delivery professionals who are ready, willing and able to serve you! 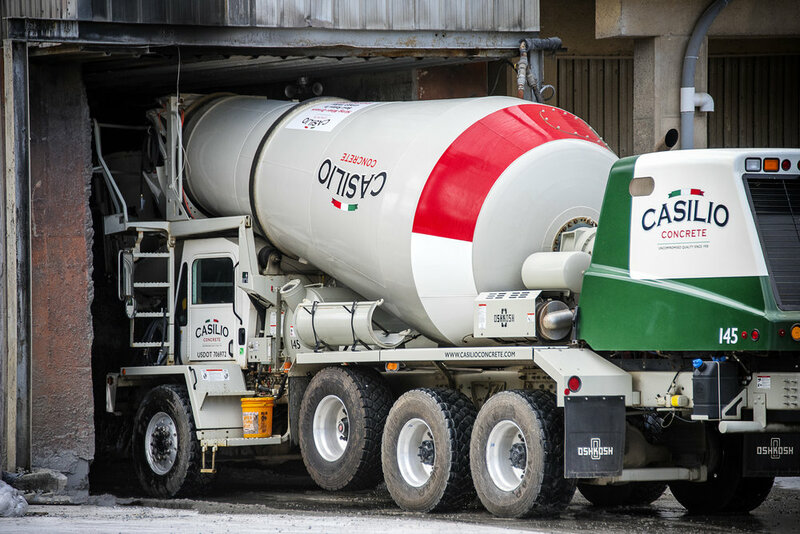 Established in 1938, Casilio Concrete is a 4th generation family owned and operated business serving Eastern Pennsylvania and New Jersey with batch plants located in Bethlehem, Allentown and Kutztown. Our Delivery fleet consists of more than 30 Rear Load and Front Load equipped trucks. We also offer concrete recycling and crushed stone sales from our Crushcrete facility located off I-78 in Hellertown. Casilio Concrete is pleased to serve customers that range from individual home owners to large Industrial and Highway construction projects.